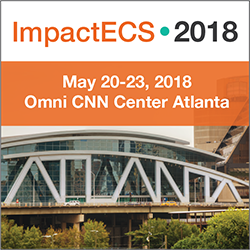 Join us in May for a fun and educational event for the ImpactECS user community! Attendees will have access to sessions covering hot topics from the newest in ImpactECS 7.5, client success stories, break-out sessions with 3C Software consultants, and hands on training. In addition to the learning sessions, ImpactECS users have a unique opportunity to network with other finance and accounting professionals from a diverse group of industries, backgrounds and geographies. And evenings at the conference are always filled with fun activities, great food and a chance to get to know new friends or reconnect with old colleagues.